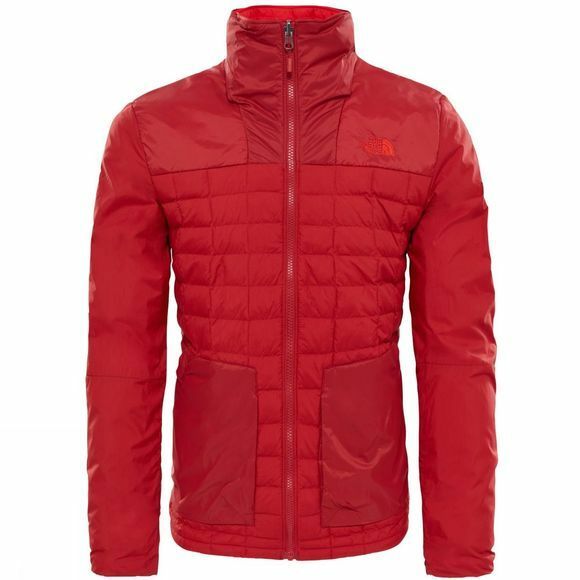 Get ultimate-weather versatility with the Men's Thermoball Full Zip Jacket from The North Face, a midweight layer designed to keep you warm and comfortable however long or short your hike will be. 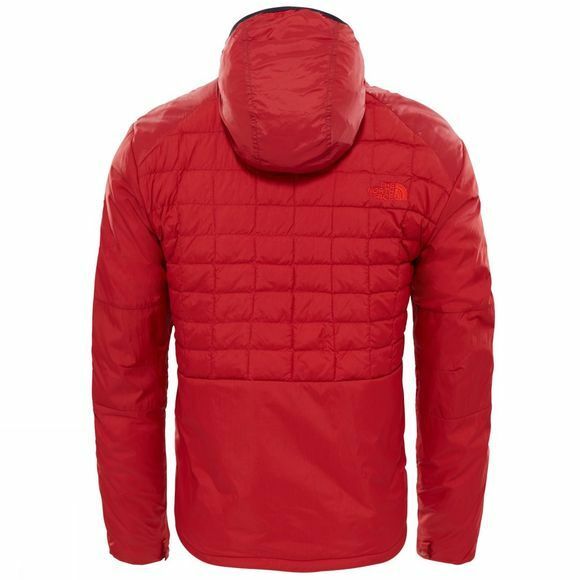 The PrimaLoft Thermoball insulation keeps you cosy in seriously cold conditions and it’s as compressible as down yet insulates when wet, so you get maximum performance even in wet conditions. A hem cinch cord helps lock in warmth when twisting and turning across challenging terrain. When things heat up, you can unzip the front and let in some cooling airflow, or take it off and stow it in its own pocket.